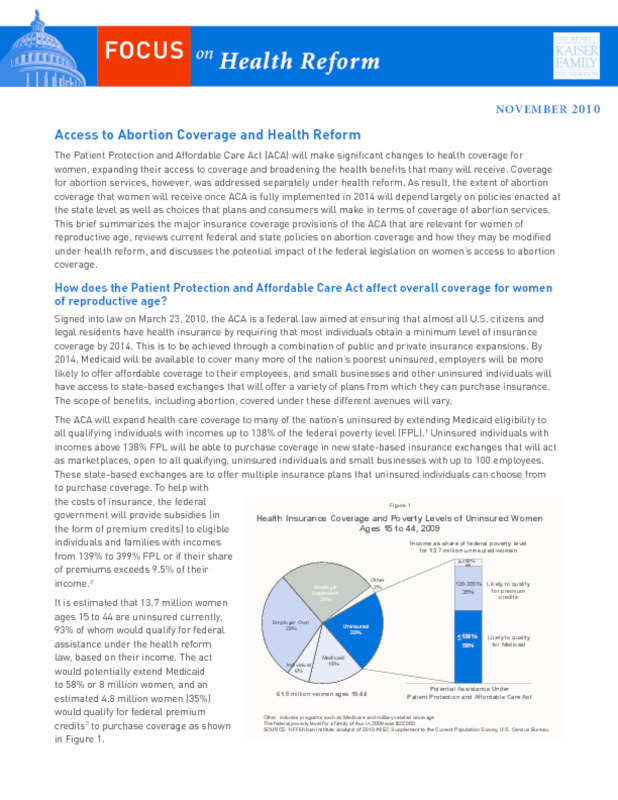 Outlines current law on federal and state policies for abortion coverage, key issues in the House bill prohibiting use of federal funds for abortion services, and implications. Estimates state percentages of women most directly affected by the House bill. Copyright 2009 Henry J. Kaiser Family Foundation.